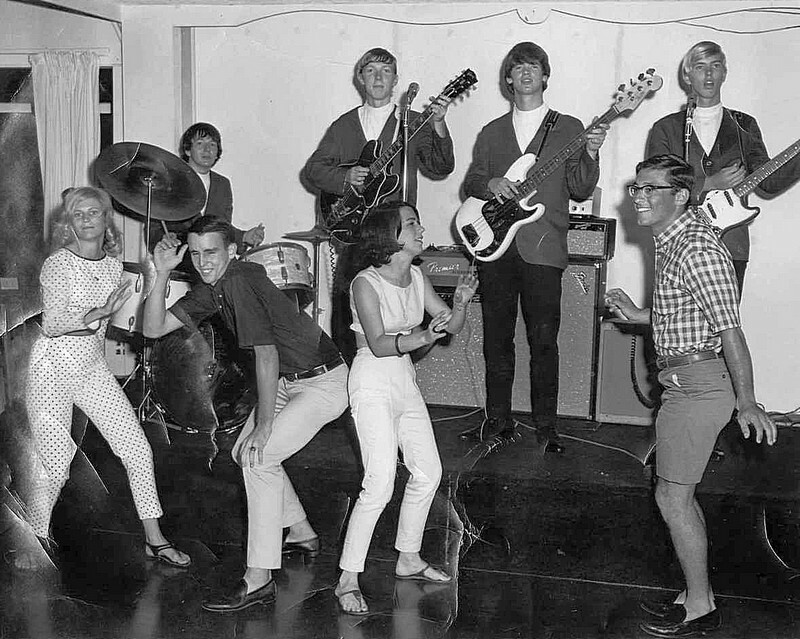 Duane was seen using this amp on the photographs taken of Allman Joys performing at a High School graduation at Seabreeze, Daytona, sometime in 1965. Chronologically looking, this is the first amp that Duane was ever seen performing with, although it doesn’t necessarily mean that it’s his first amp altogether. This version of the Fender Deluxe amp was built from around 1964 to 1967, which means that Duane possibly bought it brand new (if it even belonged to him personally). The amp had 22W of power, a single 12-inch speaker, and was fitted with 6V6GT tubes. It is important to note that Duane used the non-reverb version of the Deluxe, and used a separate unit – a Premier Reverberation 90 box, to achieve the reverb effect.